Corporate security systems are increasingly pushed to Cloud Computing without calculating the risks, as temporary measure for the lack of trained personnel. 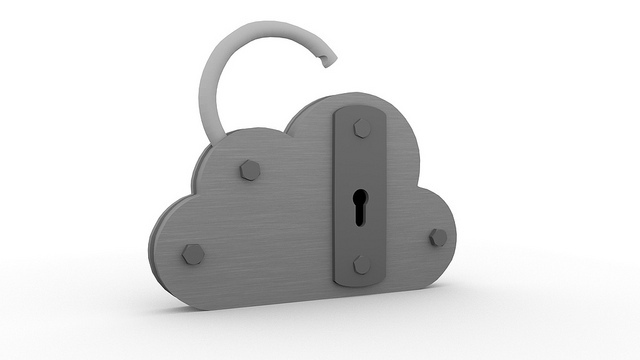 When we are thinking for each and every point on Secure Cloud Computing, a new segment of victims are being generated. In the study “Demand for Cloud-Based Offerings Impacts Security Service Spending” published in April by Eric Ahlm on Gartner’s website, it provides a forecast for the managers of cloud services; by 2015 for at least one in ten products dedicated to security will be based on cloud computing platforms. Gartner start from the assumption that shared cloud-based security services will provide a solution to the problems of lack of trained personnel and will require fewer adjustments to future regulations as well as, a general lowering of the operating costs. Erich Ahlm, the research manager at Gartner, says that the demand for the buyers seeking security solutions based on the cloud remains high, because these is the answer to the lack of staff or capacity, reducing costs and adapting to security regulations quickly. While, till the end of the year 2012; we observed the move of the corporates to the third party cloud computing platforms; like in the case of Audi and Daimler; were towards mainly Private and Hybrid Cloud, now medium sized to the bigger are opting for cloud based corporate security system. This change in the attitude of buyers, from traditional solutions to cloud-based models, offers good opportunities for the cloud providers who already have an active infrastructure for the provision of services, but those without this possibility must act quickly to adapt to competition, from business point of view. Security vendors that currently offer only hardware / software that requires implementation. A road map should be established that will enable the customers to move to cloud computing after knowing the metrics. At this moment, the most sought for services are those which are related to security of electronic mail, and the services of identification and access control (IAM), but despite the strong growth, still some companies remain anchored to the more classical solutions understanding the move can be paradoxical. That is said, but there is no doubt about the fact that the indication from the results of this analysis is that, in future inseparably the development of security services on cloud computing platforms will rise. The services of Var (value-added-reseller), who always need to have a trusting relationship with the customer, are confronted with the need to provide a service more easily and at the same time, lowering the costs. This is an unknown area which is difficult to predict as good or bad. This Article Has Been Shared 3033 Times! Cite this article as: Abhishek Ghosh, "Corporate Security Systems are Increasingly Pushed to Cloud Computing," in The Customize Windows, August 8, 2013, April 26, 2019, https://thecustomizewindows.com/2013/08/corporate-security-systems-are-increasingly-pushed-to-cloud-computing/.